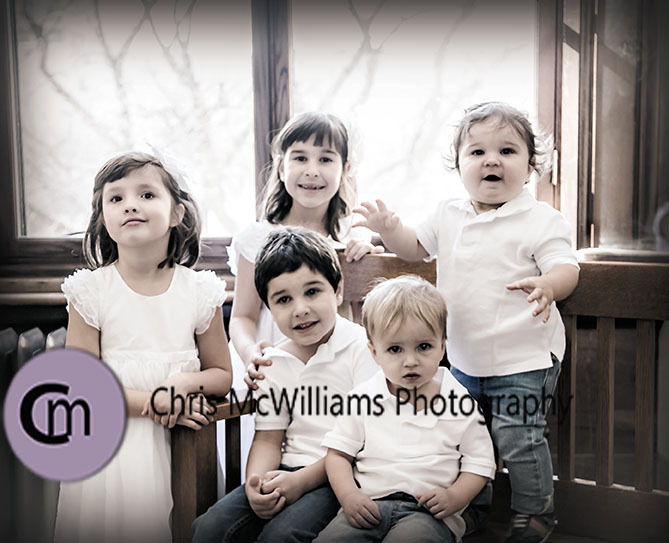 I had the pleasure of photographing this group of 5 cousins yesterday at The Ledge. 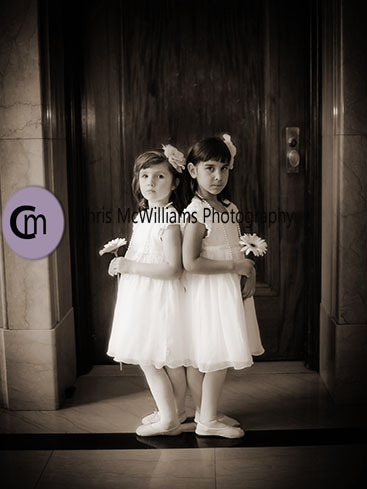 It is never easy to get the attention of 5 children at the same time but these 2 little girls were amazing and I could fill this blog post with wonderful images of them. 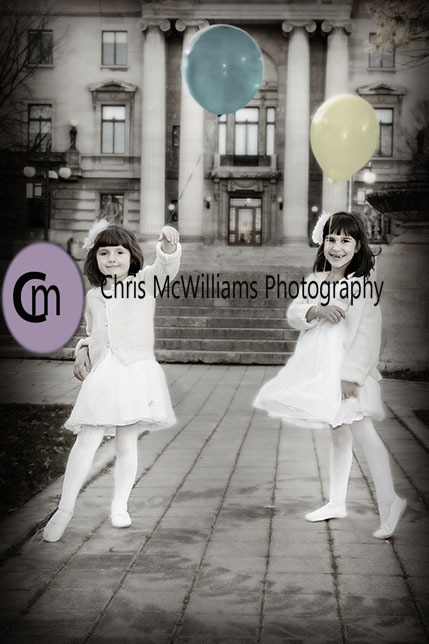 It was wonderful to capture a moment in time with these children. 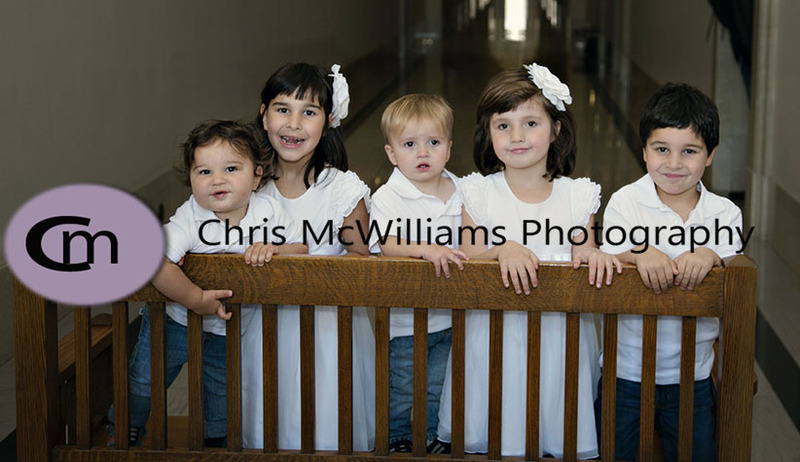 They aren’t all smiling in these photos but the pictures do show the personalities of these 5 children and they capture this day. Forever. I love them.